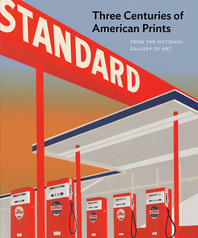 Unique in its inclusive treatment, Framing America embraces the full scope of American art from the sixteenth century to the present. 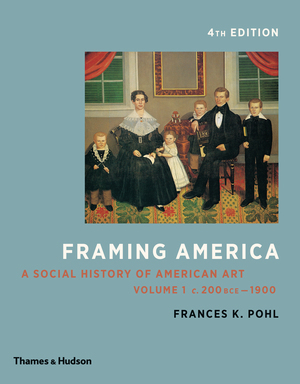 In addition to offering comprehensive coverage of the canon, Frances K. Pohl’s narrative goes beyond the traditional, and sometimes derogatory, treatment of certain populations in American society and addresses the domestic arts and the social and political contexts of art. The fourth edition is presented for the first time in two volumes. It will be sold as individual volumes as well as a packaged set containing both. 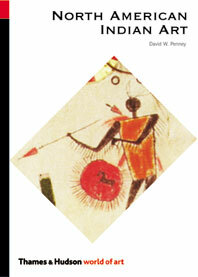 The book is split in order to offer greater portability to students and to appeal to a greater number of courses. 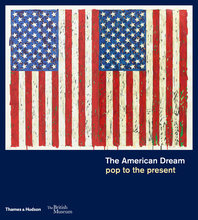 For example, instructors teaching a course on American art since 1900 or American art since 1945 can now assign the single, briefer volume that relates most directly to their course. New pedagogy also makes the book more accessible: artfully designed timelines open each part, situating important events in American history more accurately and while showing how they relate to art. Many images have increased in size and color throughout to help students identify small but important details in each work. 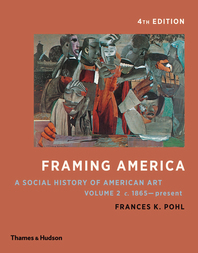 Frances K. Pohl is the Dr. Mary Ann Vanderzyl Reynolds Professor of Humanities and Professor of Art History at Pomona College in Claremont, California. She received her Ph.D. from the University of California, Los Angeles. Since moving to Pomona in 1985, she has taught a wide variety of courses in nineteenth- and twentieth-century North American art. Her work has focused on the art of the United States, in particular the work of Ben Shahn, about whom she has written two books, and the relationship between the visual arts and working-class culture. 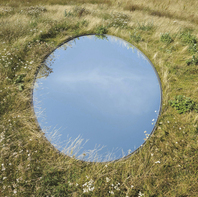 Professor Pohl has taught in the United States for many years, but her Canadian origins give her a unique continental perspective on American art.